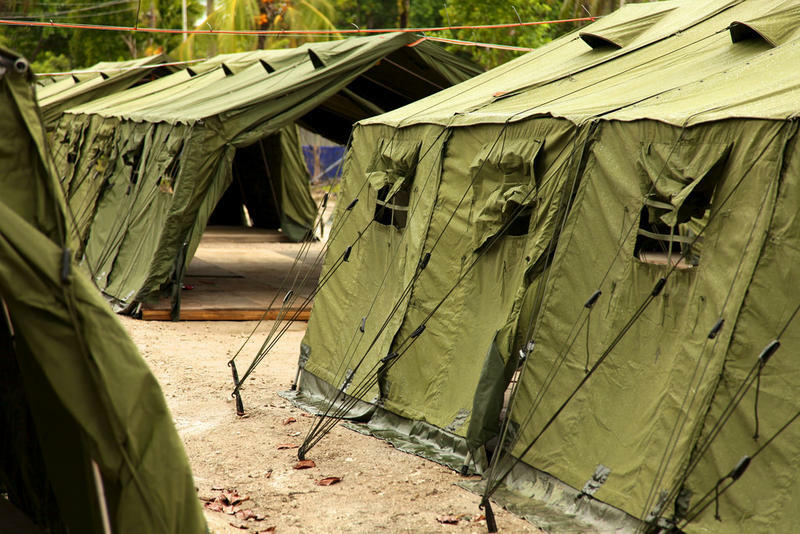 After a week of leaks, tweets, phone calls and high level meetings, it looks as if The Trump Administration will honor an agreement with Australia to take in as many as 1,250 refugees held on the Pacific Islands of Nauru and Manus…more from Neal Conan in Today’s Pacific News Minute. 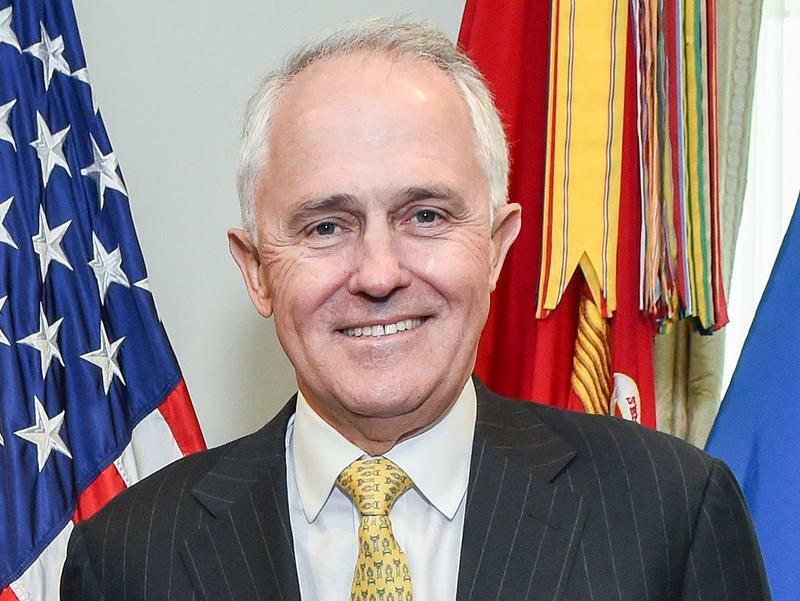 At a news conference yesterday, Australian Prime Minister Malcolm Turnbull said that President Trump promised to honor a refugee resettlement deal arranged by President Obama. 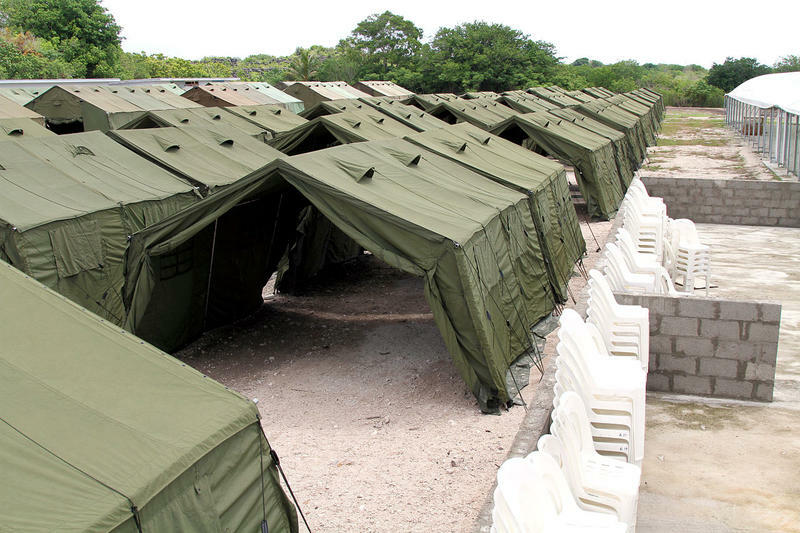 Hundreds of refugees held on the Pacific Islands of Nauru and Manus could go to the United States, but, as we hear from Neal Conan in today’s Pacific News Minute, details remain unclear. And now an update in a story we've been following. 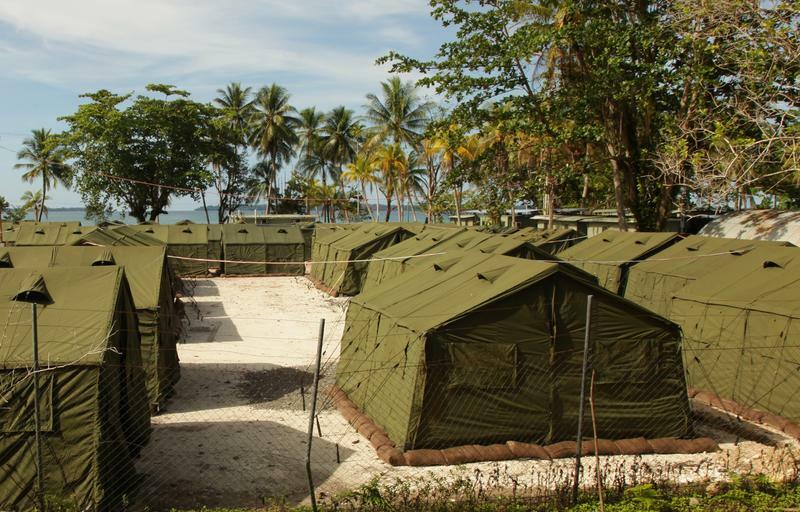 Australia agreed earlier today to close its immigration detention camp on Manus Island in Papua New Guinea. 854 men live there under prison-like conditions, many for more than three years, but there are no details on their future. 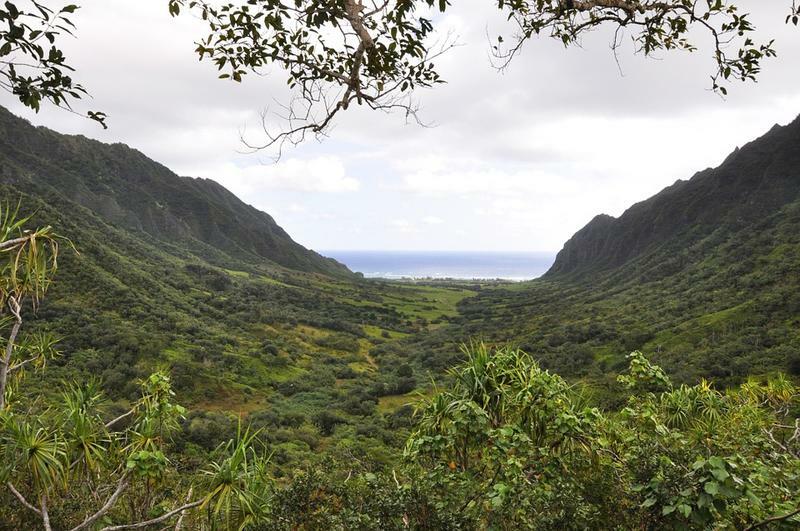 We have more from Neal Conan in the Pacific News Minute. This week, the Guardian published two thousand documents from inside Australia's detention camp in Nauru. 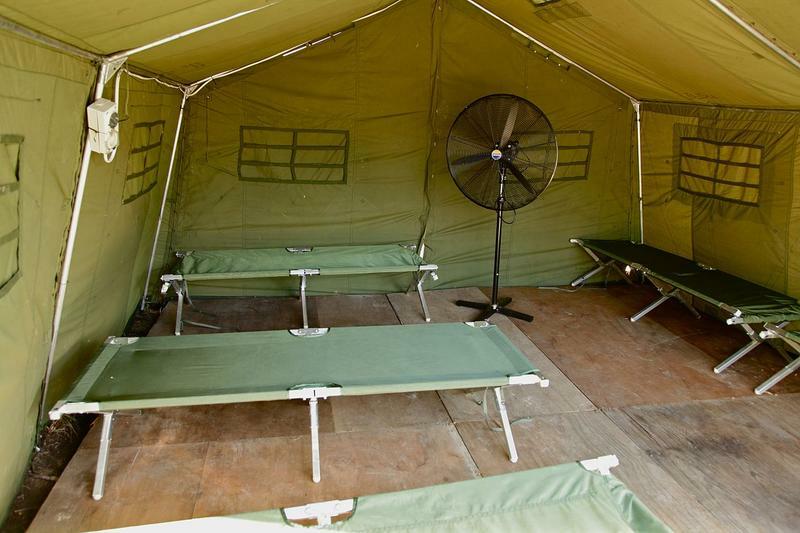 The leaks detail the assaults, sexual abuse and self-harm suffered by asylum seekers, most held in prison- like conditions for more than three years. As we hear from Neal Conan in the Pacific News Minute, a disproportional number of victims, were children. 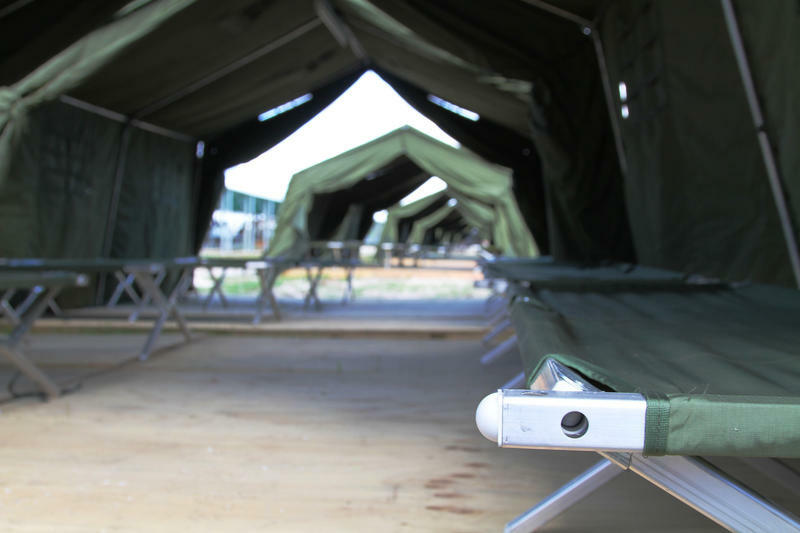 In the run up to national elections, Australians got two sharply contrasting reports on off-shore detention camps this week. 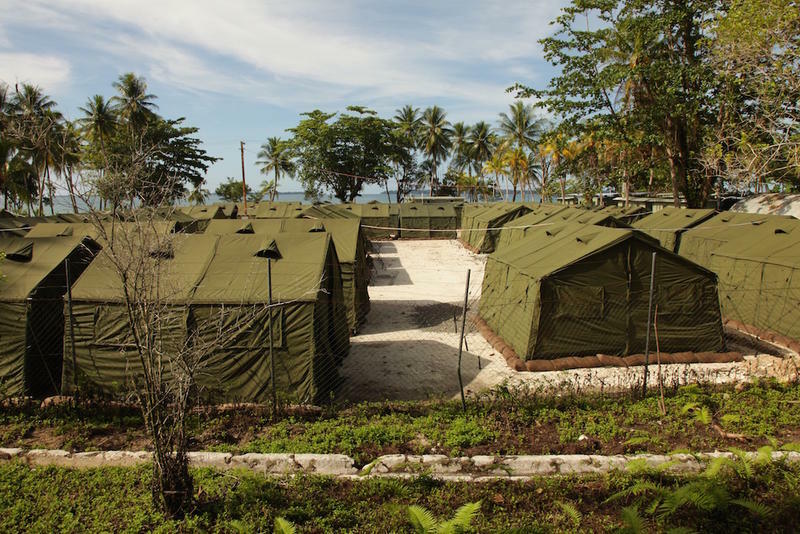 A trauma expert and psychologist described conditions at Manus Island and Nauru as an atrocity, while a tabloid television crew reported that, for the most part, refugees are well fed, safe and well housed. 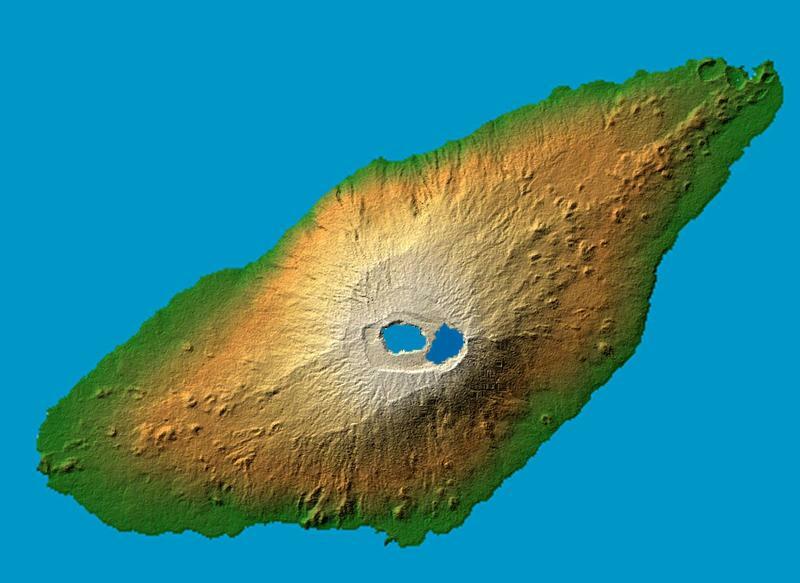 We have details from Neal Conan in the Pacific News Minute. Yesterday, Australian Prime Minister Malcolm Turnbull set national elections for July second. The budget and the economy are expected to be the big issues, but immigration policy will be important too, especially after two asylum seekers set themselves on fire as a protest. We have more on that, from Neal Conan in the Pacific News Minute. 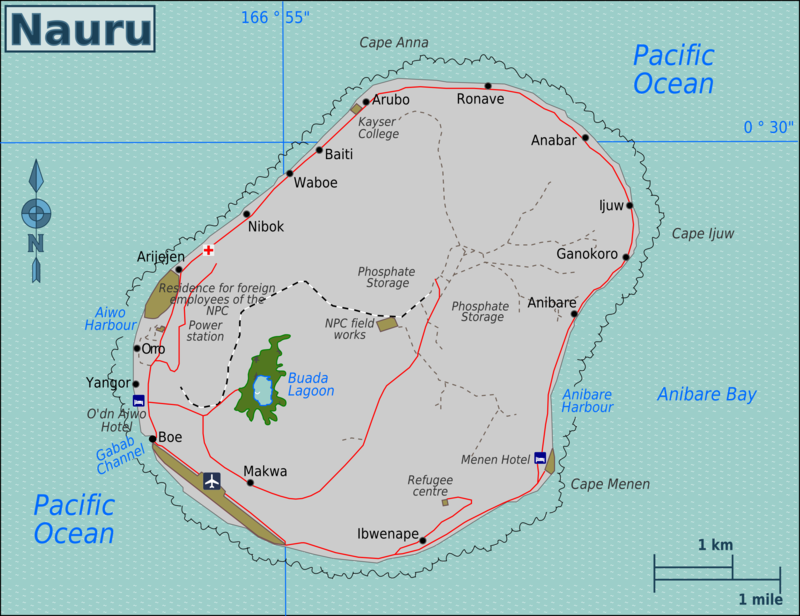 Asylum seekers have staged protests every day this week in the Pacific Island Nation of Nauru. Advocates say that, for some of them, this week marks a thousand days in detention. The government vowed to process all claims by the end of October, but nearly five hundred cases have yet to be heard. And, as we hear from Neal Conan in the Pacific News Minute, the government also faces protests over new election laws. 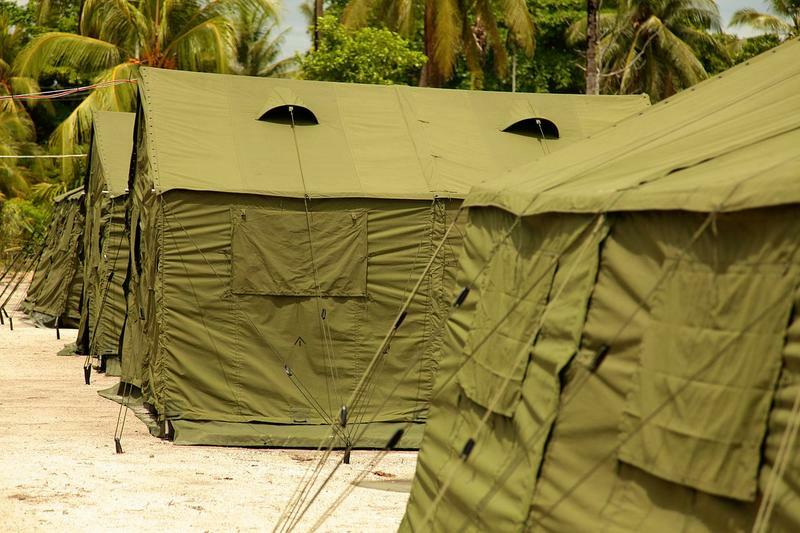 In Australia, protests continue over the government's plan to return 268 asylum seekers to an off-shore detention camp in the Pacific island nation of Nauru. Doctors at a hospital in Brisbane refuse to discharge a one year old baby known as Asha until what they call a suitable home environment is identified. 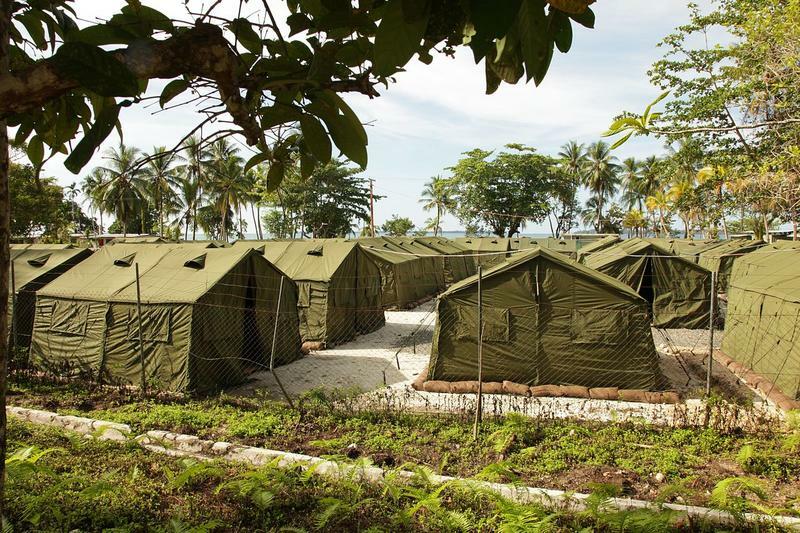 But while most attention has focused on the plight of migrants in Nauru, Australia operates another, even bigger detention camp on a remote island in Papua New Guinea. More from Neal Conan in the Pacific News Minute. 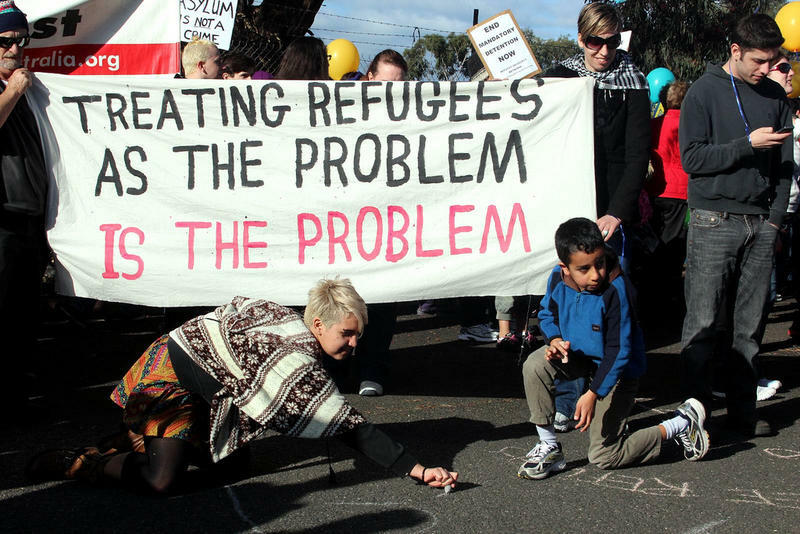 Last week, Australia's highest court upheld the government's controversial immigration policy. 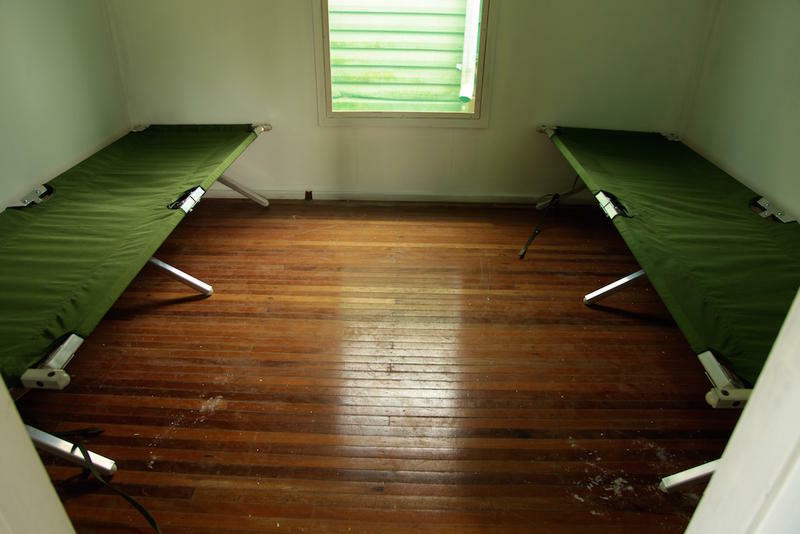 On Monday, a senior official said the decision clears the way for to send more than 260 people, including 80 children, back to a migrant detention camp on the remote island of Nauru. More from Neal Conan in the Pacific News Minute.